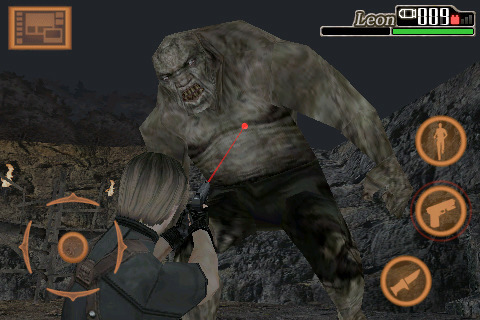 The Resident Evil 4 for iPhone is having the promo throughout the weekend. Now available only for $0.99. Hurry up before it gets back to $4.99. It has been six years since the destruction of Raccoon City. Leon S. Kennedy, formerly Raccoon City Police Department’s idealistic rookie cop, is now a U.S. agent with a top-secret mission to rescue Ashley Graham, the President’s daughter. Leon begins his investigation in an undisclosed Spanish-speaking village in Europe, where he encounters a horde of unruly villagers who pledge their lives to Los Illuminados, the cult that perpetrated Ashley’s kidnapping. As Leon encounters unimaginable horrors, he must find out who or what is behind everything. When a bath is the last resort to getting clean. 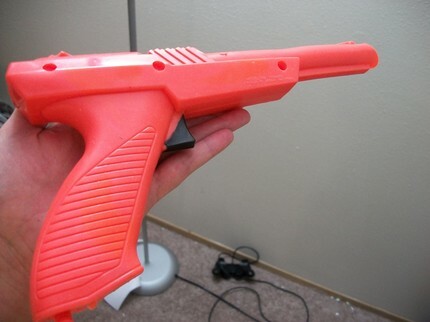 When you feel like shooting those stupid little duckies in the tub. The $1.99 Turbo Duck is available for free today at the appstore. 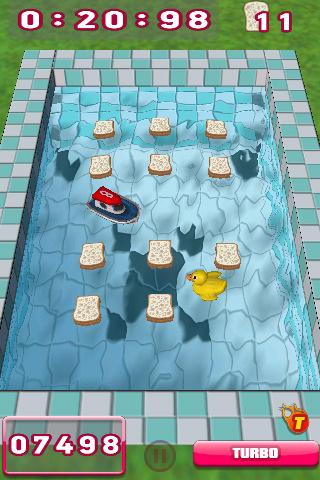 It’s bath-time in your pocket with Turbo Duck for the iPhone/iPod touch.